Homeward Bound is largely self-funded, with each participant contributing towards the cost of travel and accommodation on the boat — as well as their own time. We are currently approaching a range of other funding sources to offset the $US31,000 per person cost of the program. The primary cost, in excess of the normal cost of a trip to Antarctica, is for the four programs that will be delivered on-board, the on-board faculty, materials and project management. We are incredibly grateful to the following corporate sponsors of Homeward Bound! Human Synergistics help organisations improve effectiveness by developing leaders, teams and organisational cultures. Thank you to Human Synergistics for donating a world class diagnostic to Homeward Bound participants over 10 years, The Life Styles Inventory™ (LSI) and for engaging coaches globally to voluntarily coach participants. This is a stunning company, with whom we have a close partnership. Acciona are proud to be a strategic partner of Homeward Bound’s. Dattner Grant are leading management consulting experts in Melbourne. Specialising in strategic advice, leadership development for business, change management and team building strategies. Dattner Grant have donated the project management and leadership content of Homeward Bound along with many others in the Dattner Grant team giving to the Homeward Bound cause. They are also donating the facilities, materials and office space. Thank you Dattner Grant! For 30 years, Kathmandu has designed gear to endure the rugged landscapes of their homeland – New Zealand. With Kiwi ingenuity, and an open mind, we continuously adapt our gear to endure different weather conditions, diverse terrains, and the ever–changing needs of travellers. We act with people and the planet in mind – from the creative minds of our designers, to the careful hands of our suppliers, to the backs of our customers all around the world. We are so proud and excited for our participants and faculty to be travelling in beautiful and top-quality Kathmandu jackets. Homeward Bound is grateful to the sponsorship and/or in-kind support from the companies below. They definitely help make the magic happen! At Elmwood, they believe that experience drives behaviour, and all experiences must be designed. To be truly effective, they design experiences – using the latest advances in technology – that make a connection at an emotional level, drive the behaviour to create change, and deliver a real impact. We are so grateful to Elmwood for their precious time, generosity and skills in creating Homeward Bound’s branding including our logo and tag line. A one-woman graphic and web design studio based in Melbourne. Paige Digital excels at translating the personality of a project or product into a beautiful, complementary brand and website. 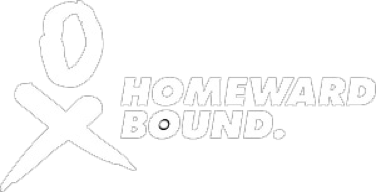 Thank you to Paige Digital for donating many hours of web development and design services for the Homeward Bound website. 4MAT System Australia is committed to helping good teachers become great through the use of 4MAT, a transformational cycle of learning that honours learner diversity and growth. Thank you to Managing Director Melinda Zanetich for providing the 4MAT Learning Type Measure online assessment at cost for our HB2 and HB3 cohorts. This is a key tool for enhancing participants’ communications/presentations. Gadens is a leading, independent top 10 Australian law firm with over 90 partners and 700 staff across offices in Adelaide, Brisbane, Melbourne and Sydney. Thank you to Gadens for supporting Homeward Bound. Based in Brisbane, Australia. Funded through the Australian Research Council is the world’s largest leading research centre for solving environmental management problems and evaluating outcomes of environmental actions. Thank you to the The University of Queensland for providing in-kind support to the science program of Homeward Bound. 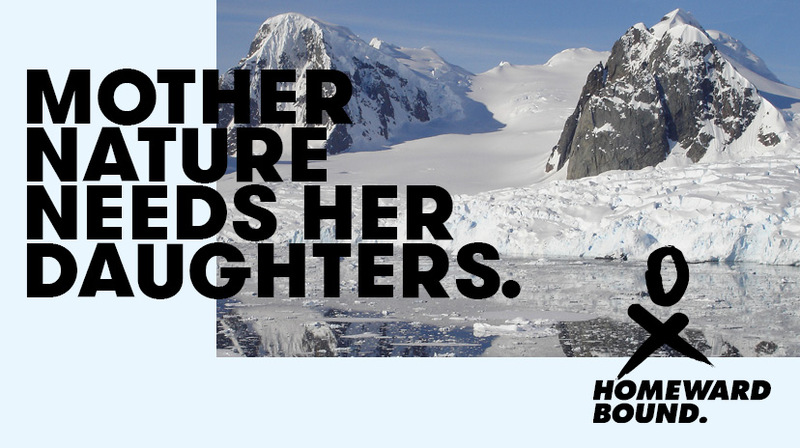 Thank you to the University of Tasmania and the Institute for Marine and Antarctic Studies, and the University of Queensland for providing in-kind support to the HB Science stream. We also wish to acknowledge UTAS’s Office of the Deputy Vice-Chancellor (Research), the College of Arts and Law, and the Institute for the Study of Social Change for providing significant financial and in-kind support for the longitudinal research project on leadership for women in STEMM led by Dr Meredith Nash in the School of Social Sciences. Thank you to Lowe Lippmann for supporting Homeward Bound.